International startups fought in the boxing ring - Gremon Systems Zrt. Startup Campus V4 Global Tour of this year has come to an end. As the last stop within the Regional Startup and Innpvation Day they have organised the Get in the Ring V4 Budapest international startup competition in Budapest. 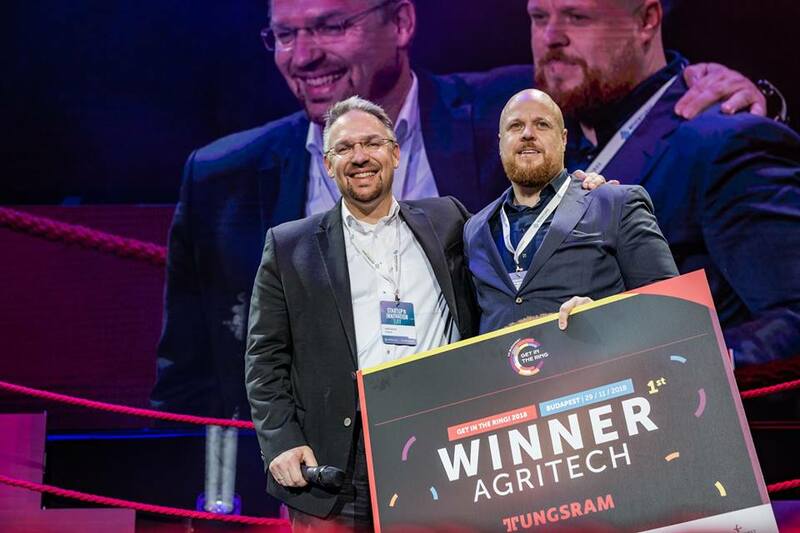 Gremon Systems has been the winner in the Agritech Category.